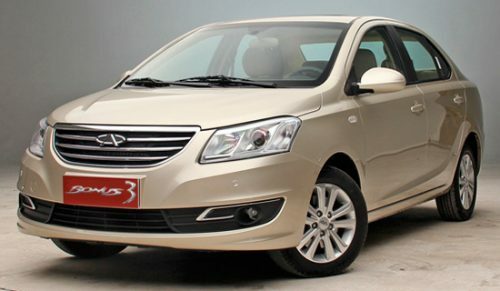 Factory manuals for repair and maintenance of Chery. Like any professional technical edition, another repair manual developed by the engineers, will tell the owner of Chery how to quickly and correctly carry out any necessary operations for diagnosing and repairing all kinds of units, aggregates, and mechanisms of the car, to replace the deteriorated parts of the car. The materials of the manual will help the car enthusiast not only in the garage. It may turn out that they will become truly indispensable for him in road conditions, especially in those moments when there simply will not be anybody nearby who could come to the rescue of the driver with business or competent advice. The manual can also be used as a teaching technical material for teens during adult procedures for self-inspection of the car or in a home environment. This is evidenced by the numerous reviews of our grateful customers, many of whom have long trusted us and repeatedly turned to us for a technical book. At the beginning of the presented repair manual, its authors put the instruction manual for Chery. Important to each user information on the regular independent maintenance of the machine, the circuitry of electrical connections (wiring diagrams) Chery, are included in separate sections of this repair manual. Also, the manual will help its owner pick up spare parts for Chery. The presented repair manuals necessarily be a faithful assistant to all those who already use the car Chery, or are considering buying one of these models after a while. It will also be useful for employees of automobile centers, mechanics and technicians of TO stations, employees from repair shops and numerous car service stations located on the roads, many other technical professionals performing repair and diagnostic operations with such transport as Chery.